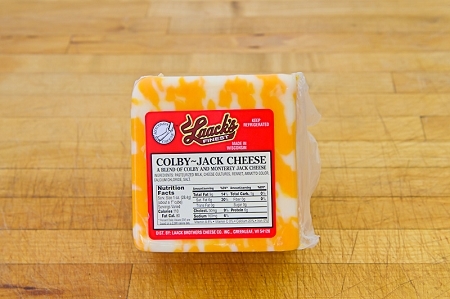 Laack Brother's - Made in Wisconsin A blend of Colby and Monterey Jack Cheese Approx. Net Wt. 1 lb.